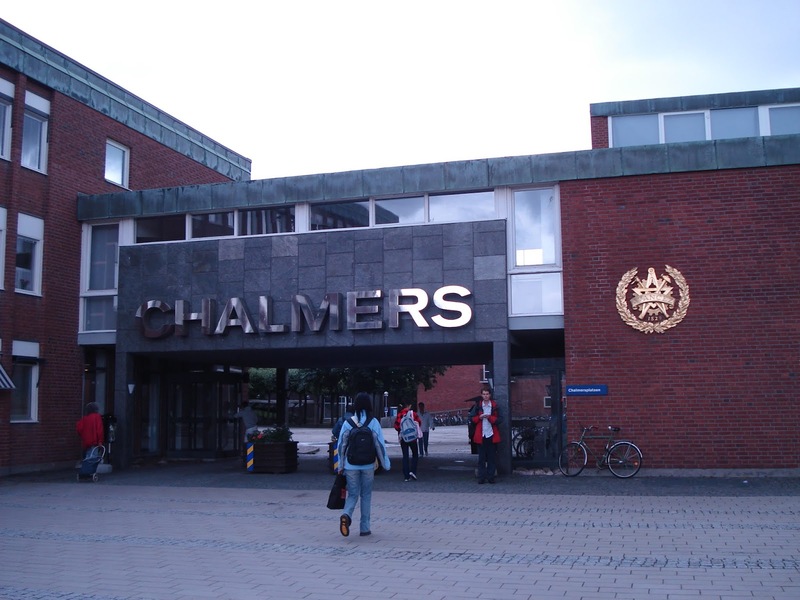 Chalmers University of Technology, Sweden has an opening postdoctoral position in information theory. Successful candidate will have funding to work and study for three years in Sweden. This position is closed on March 17, 2019. At the department of Electrical Engineering research and education are performed in the areas of Communication and Antenna systems, Systems and Control, Computer vision, Signal processing and Biomedical engineering, and Electric Power Engineering. Our knowledge is of use everywhere where there is advanced technology with integrated electronics. We work with challenges for a sustainable future in society of today, for example in the growing demands concerning efficient systems for communications and electrifying. The Internet is powered by optical fiber communications, with the world's data flowing through drawn pieces of glass, each slightly thicker than a human hair. While technological advances have enabled six orders of magnitude increase in throughput over the last half century, we are rapidly approaching the so-called capacity crisis, where throughput will flatten out, but demands increase unabated. This project will study the hypothesis to what extent optical fibers still hold large and untapped potential to achieve unprecedented data rates, both theoretically and practically. The crux is considering the available physical dimensions in a joint manner, as opposed to independent. In this project, we will enter this uncharted territory with two ambitious goals: to characterize the full-dimensional capacity of an optical fiber and to develop a spatial-spectral super-channel demonstrator to show significant throughput gains over current systems. Four PhD students and two postdoctoral researchers are recruited. See the joint announcement for all openings in the project. You will be part of the Fiber-Optic Communications Research Center (FORCE) at Chalmers, bringing together researchers in communications, photonics, electronics, and networking to solve hard problems in optical communications through a cross-disciplinary approach. The collaboration bridges traditional discipline boundaries and includes the whole chain from components to networks, from analysis to experiments. Collaboration with external partners, both in industry and academia, is also essential. You will participate in research as outlined above and will be developing information-theoretic methods to estimate and bound the full-dimensional channel capacity. Capacity-achieving input distributions and optimal detectors will be derived. Your work will require collaboration with the experimental parts of the work (as you will process experimental data to generate models and validate theoretic results) as well as the signal-processing parts (as your results will guide the development of transmitter and receiver algorithms). You are expected to publish your results in major journals and conferences. A PhD degree (or close to completion) in information theory is required. The degree should generally not be older than three years. Mathematical skills in, e.g., optimization and stochastic processes, are essential, as are excellent programming skills. Knowledge in digital communication theory and signal processing is also necessary. You should have an interest in applying your skills to optical systems, and it is considered a strong advantage if you already have such experience. You must have a proven publication record in top-ranked journals and/or conferences. Good communication skills and fluency in English are also essential. Candidates must be creative and have the ability to initiate new research collaborations, work in teams, present their ideas and results to researchers with different backgrounds, and be open for the application of results. Experience in international collaboration, innovation and utilization, and teaching are also meritorious. Chalmers offers a cultivating and inspiring working environment in the dynamic city ofGothenburg. Read more aboutworking at Chalmersand ourbenefitsfor employees. The application should be marked with Ref 20190078 and written in English. The application should be uploaded as three pdf files, as follows. CV (Please name the document as: YourSurname-CV-Ref20190078. Please use the button at the foot of the page to reach the application form. Prof. Erik Agrell, Dept. of Electrical Engineering, agrell@chalmers.se. Do not send applications by email.